Every year on Founders' Day in the snowy town of St. Polonius-on-the-Fjord, everybody twelve and older must honor tradition by eating sacred bear liver. This year something strange happens. Everyone who ate bear liver went into hibernation! 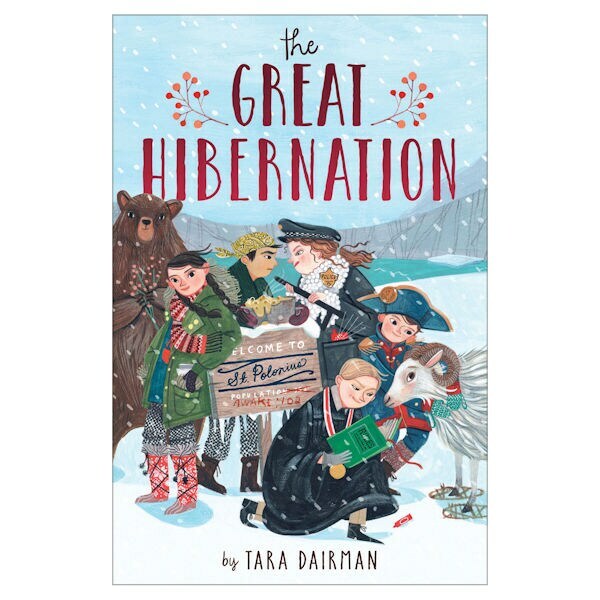 To keep the town running, all the children take over their parents' jobs while they venture to figure out the mystery of The Great Hibernation. I liked how the suspense was spread throughout the book—I didn't want to put it down! And it's really funny, too.